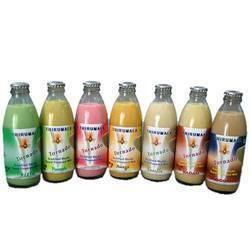 Pioneers in the industry, we offer milk bottles from India. Our offered Milk Bottles are scratch resistance, attractive look, highly durable and most importantly keeps milk good for a longer period of time. These are commonly used in dairy farms and food & beverage industry to keep zero viscosity milk.